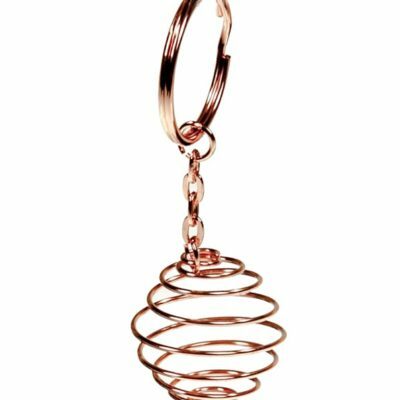 Copper spiral Cage Key chains in a set of 6 units. Each can hold a gemstone. 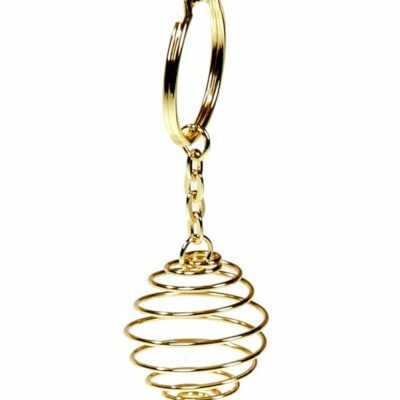 Gold Spiral Cage Key chains in a set of 6 units. Each can hold a gemstone. 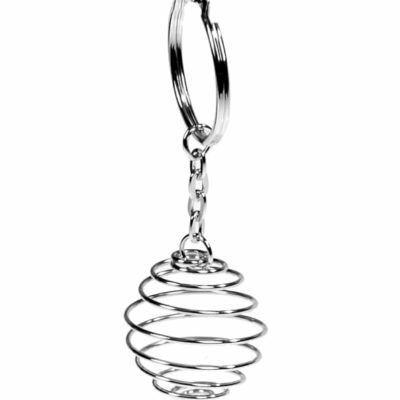 Silver Spiral Cage Key chains in a set of 6 units. Each can hold a gemstone. 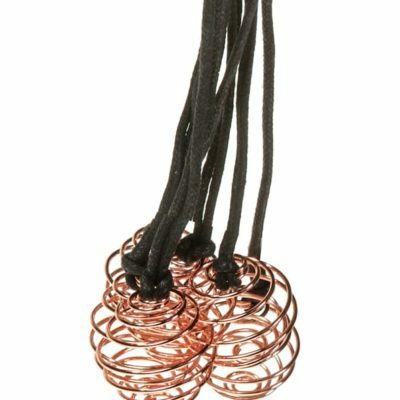 Copper Spiral Cage Necklaces. Set of 6. 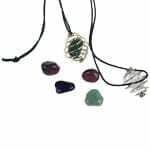 Each holds a gemstone to wear around the neck. 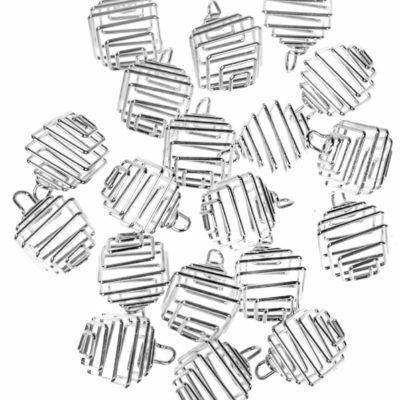 Square Shaped Cages in Silver can hold 1 gemstone. 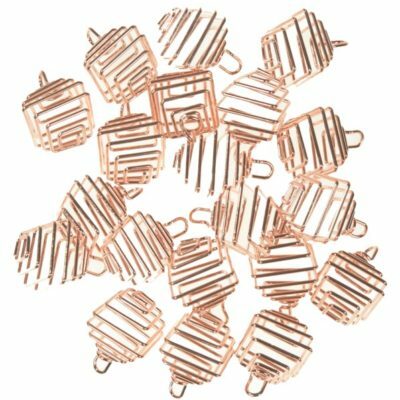 Square Shaped Cages in copper can hold 1 gemstone. 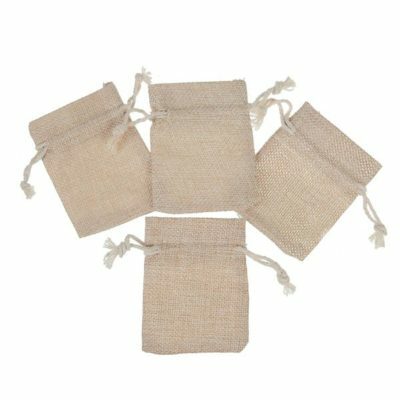 Drawstring Jute pouch. Size is 2×3″. Pack of 24. 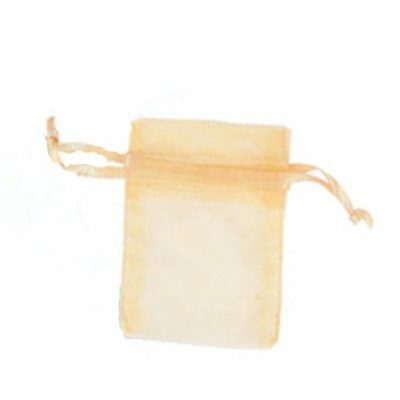 Drawstring Organza pouch in GOLD color. Size is 3×4″. Pack of 24. 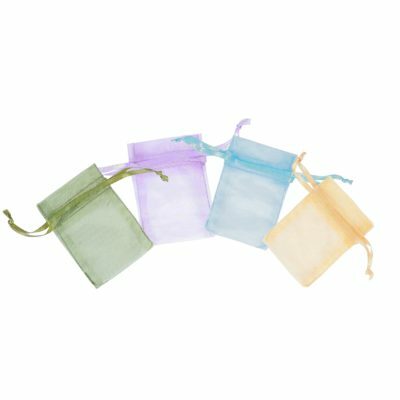 Drawstring Organza pouch in 4 different colors. Size is 2×2″. Pack of 24. Drawstring velvet pouch. 6 of each color: Green, Black, Blue and Purple. 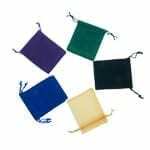 Set of 24 pouches.